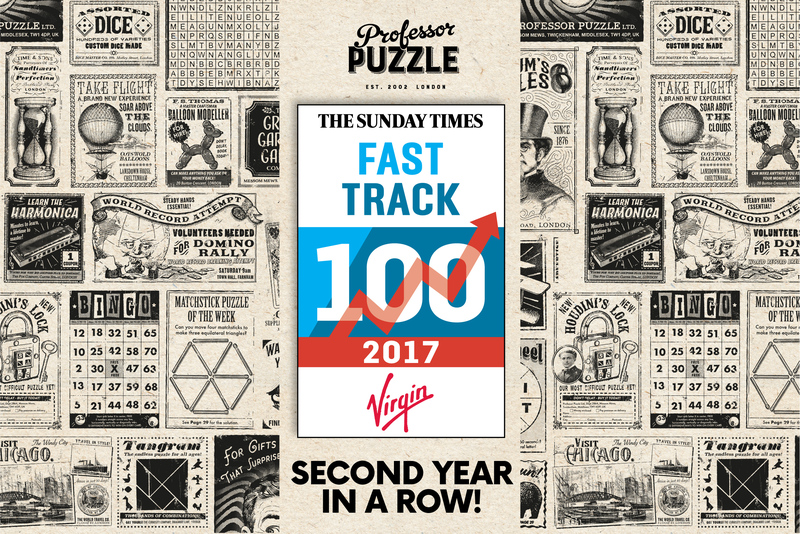 We are delighted to announce that Professor Puzzle has been placed in the Sunday Times Virgin Fast Track 100 for the second year running! 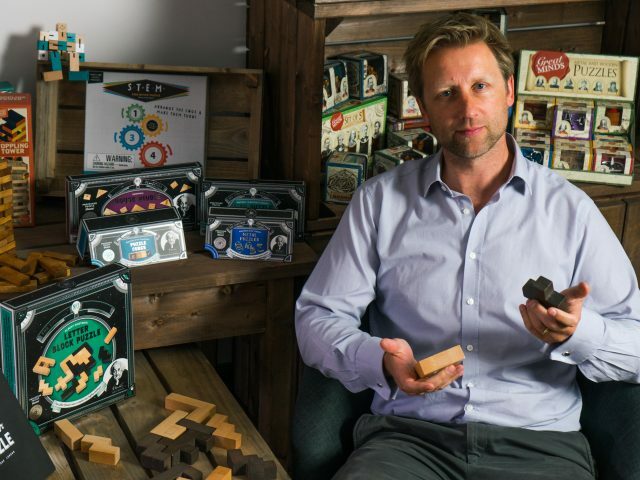 Published in the Business section today, The Sunday Times Virgin Fast Track 100 league table ranks Britain’s 100 private companies with the fastest-growing sales over their latest three years. Appearing in this league table was a big first for us in 2016 and being listed again in 2017 is a huge achievement! 2017 has been a busy year for Professor Puzzle, particularly with setting up our US operation and opening offices in Chicago. The fact that we’re still in the top 100 fastest growing SMEs is fantastic and a real testament to the hard work and ambition of everyone in the company. We would like to thank all our customers for their support and look forward to continuing to work in partnership with you in the coming months.